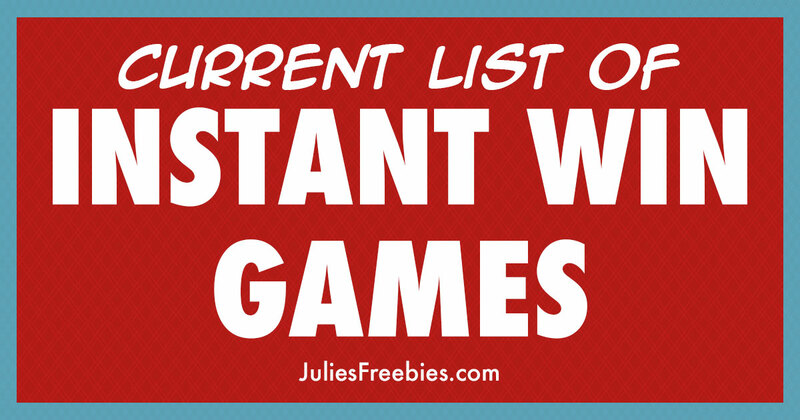 Below you will find a list of currently active Instant Win Games. 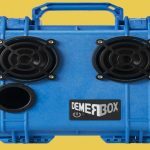 This list is updated regularly as we find items to add. 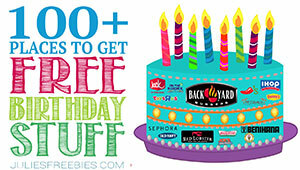 There are thousands of prizes available to win and each of these giveaways will tell you IMMEDIATELY if you win! Find out right away if you win something, great eh? 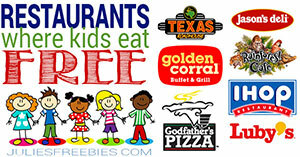 There are several pages of these so at the bottom of the list make sure you go and select to go to the next page. In addition if on a DESKTOP you will be able to sort by ending date by clicking on “ENDING DATE” of this table. Interested in learning more? Make sure you check out our Complete Guide to Instant Win Games which also contains some tips and tricks for increasing your odds of getting a win. If you get any wins, be sure to shout us out on Social Media and let us know about the great prizes that you won! As always the Instant Win Games with the most prizes are going to give you the best odds for a win! 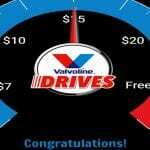 GOOD LUCK and HAPPY WINNING! 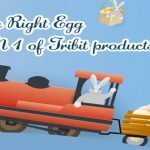 Tribit Easter Instant Win Game April 22, 2019 Instant winners will get speakers or headphones!! 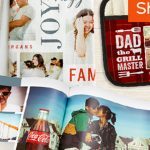 Shutterfly Instant Win Game May 24, 2019 22,000 winners will INSTANTLY win Shutterfly products! 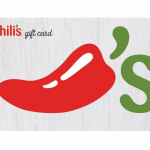 Coca-Cola $25 Chili’s (Brinker) Gift Card Instant Win Game May 24, 2019 500 will score a $25 Brinker International Gift Card, redeemable at participating Chili’s or Maggiano’s Little Italy restaurants! 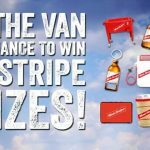 Red Stripe Shoreline Sweepstakes & Instant Win Game September 30, 2019 9 winners get BIG prizes, 25 winners get monthly prizes, and 589 others will INSTANTLY win a Red Stripe prize! 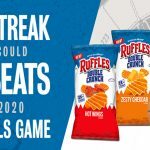 Ruffles Streak for the Seats Instant Win Game September 1, 2019 1 winner gets a trip and 445 others will INSTANTLY win TV's, speakers, and more! 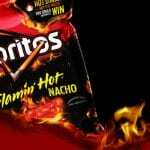 Kroger “DORITOS Flamin’ Hot” Instant Win Game May 8, 2019 7,500 Instantly Win a bag of Doritos! 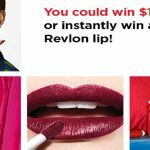 Revlon Lip Boldly Sweepstakes & Instant Win Game May 31, 2019 1 winner will score $10,000 and 800 others will INSTANTLY win Revlon products! 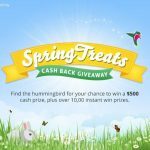 Topcashback Spring Treats Instant Win Game & Sweepstakes April 26, 2019 Find the Hummingbird to Instantly Win cash prizes! 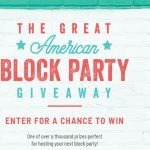 The Great American Block Party Sweepstakes & Instant Win Game June 30, 2019 5 winners will get $2,500 worth of gift cards and 1,700 others will instantly win a prize! 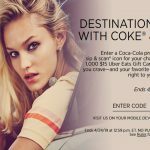 $15 Uber Eats Gift Card Instant Win Game April 24, 2019 1,000 winners will score a $15.00 Uber Eats gift card! 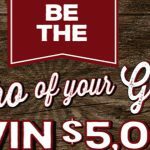 The Smithfield “Grilling Hero” Sweeps & Instant Win Game September 4, 2019 1 winner will score $5,000 and 155 others will INSTANTLY win a prize! 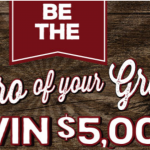 The Smithfield “Grilling Hero” Instant Win Game & Sweepstakes September 4, 2019 153 Instant Win and 1 $5000 cash Grand prize are up for grabs! 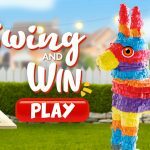 Mission Piñata Instant Win Game May 5, 2019 5,723 winners will INSTANTLY win prizes like gift cards, coolers, and more! 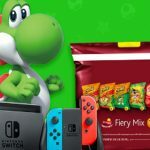 2019 Frito-Lay Variety Packs Game Sweepstakes & Instant Win Game May 19, 2019 1,332 winners will score a Nintendo Switch and 3 games! Prom, Style Action! 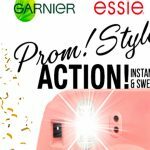 Instant Win Game and Sweepstakes April 19, 2019 1 winner gets a big prize pack, and 100 winners will instantly score Garnier and essie prizes! 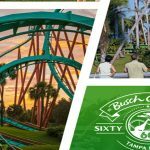 Busch Gardens 60th Celebration Giveaway & Instant Win Game May 17, 2019 5 winners get $5,000 or a $1,300 pendant, and 60 others will INSTANTLY win tickets to Busch Gardens! 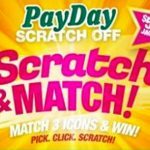 Newport Payday Scratch Off Instant Win Game (Starts April 2nd, 2019) June 25, 2019 1,475 winners will INSTANTLY cash or gift cards! 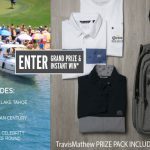 Corona Premier Golf Sweeps & Instant Win Game April 30, 2019 1 winner gets a trip, and 61 others get a $450+ golf prize pack! 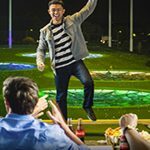 $25 Topgolf Gift Card Instant Win Game April 19, 2019 500 winners will INSTANTLY score as Topgold Gift Card! 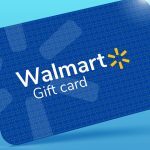 The Pepsi Zero Sugar Pay Zero Instant Win Game April 20, 2019 3,000 winners will INSTANTLY win a $70 Walmart gift card! 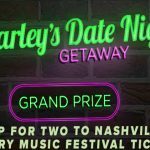 Reser’s CMA Fest Sweepstakes and Instant Win Game April 28, 2019 24 winners get a trip or prize pack, and 200 others will INSTANTLY win a Reeser's prize pack! 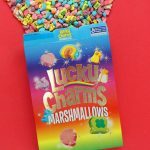 Lucky Charms Marshmallow Only Instant Win Game September 17, 2019 15,000 will INSTANTLY win Lucky Charms Marshmallows only boxes! 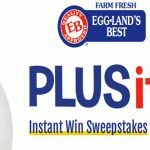 Fructis Upgrade Your Style Instant Win Game May 1, 2019 1,416 winners will INSTANTLY get a prize! 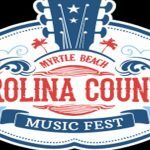 The Coors Light Carolina Country Music Fest Instant Win Game and Sweepstakes May 19, 2019 396 winners will INSTANTLY get a shirt, and 101 others will get a trip or event tickets! 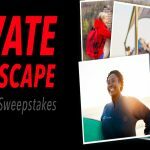 AARP’S Elevate Your Escape $5,000 Travel Sweepstakes & Instant Win Game April 30, 2019 1 winner will score $5,000 and 25 others will INSTANTLY get a $50 gift card! 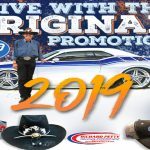 The 2019 MAHLE “Drive with the Original” Sweeps & Instant Win Game October 1, 2019 8 winners will score HUGE prizes (cars, trips) and 355 others will INSTANTLY win prizes like hats, mugs, and more! 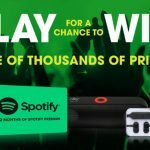 VIP Voice Spring Scratch n’ Match Instant Win Game April 30, 2019 HUNDREDS of winners will INSTANTLY score VIP Points! The SHOP, PLAY, WIN! 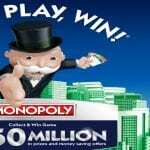 Collect & Instant Win Game May 7, 2019 MILLIONS of prizes up for grabs! 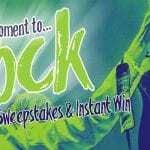 The Riunite – This is R Moment To Rock Sweepstakes & Instant Win Game (Starts Feb.1st 12 PM) May 1, 2019 3,240 will INSTANTLY win Live Nation Concert Cash, and 3 others will get BIG prizes! 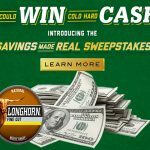 Coors Light House Rules Instant Win Game May 5, 2019 993 will Instantly WIN swag! 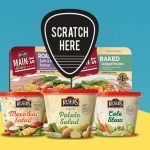 The Bubly Flavor Voting Sweepstakes and Instant Win Game May 31, 2019 1 winner will score a trip, and 84 others will INSTANTLY win a JBL Clips or Fitbit Versa!